This three-day immersion in academic learning and Reiki practice helps you integrate Reiki practice into conventional health care — your personal health care and today’s rapidly changing healthcare industry. Strengthening your health and improving your health care starts with understanding the difference your personal Reiki practice makes to your health, and communicating those benefits in practical language that make sense to medical professionals. If you are a Reiki professional, communicating practical knowledge about Reiki helps you grow your practice so you can help more people. 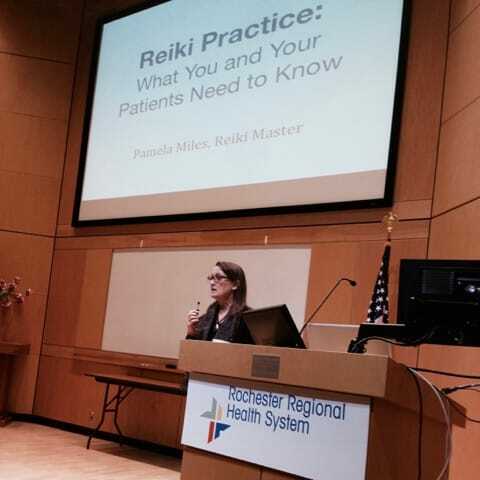 Knowing how to present Reiki in a spiritual and medical context opens doors to medical collaboration and encourages the market-driven healthcare industry to include Reiki practice in mainstream health care. 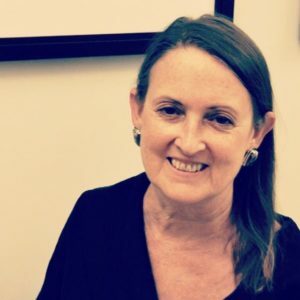 I offer the Reiki & Medicine Intensive most often in New York City, but have also given it in Atlanta, Seattle, Chicago, London, Vancouver and Copenhagen. I’m sure you noticed the “open-minded” part, but I cannot over-emphasize it. And I will add “open-hearted.” The Reiki community is diverse and we will be a diverse group of practitioners with varying practice approaches. Those who are truly respectful and appreciative of different perspectives and who arrive with a collaborative attitude will get the greatest benefit from the intensive. How will the intensive benefit you? 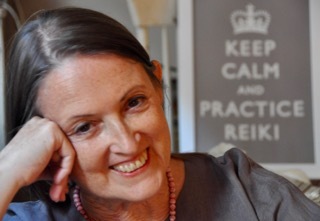 Are you ready to step into your Reiki authority? My goal in leading these intensives is to empower Reiki practitioners to effectively and respectfully integrate Reiki practice into any situation. To do that, you need to be fluent in the paradigms of conventional health care, natural healing, and spiritual practice. The intensive gives you that fluency. Lock in the early fee now with a $249 nonrefundable deposit! Be sure to complete your balance by May 10. Deposits are nonrefundable and nontransferable. Balances unpaid by May 10 revert to full fee. Click here to be informed as other Reiki & Medicine Intensives are scheduled, or email me about organizing one for your local community.